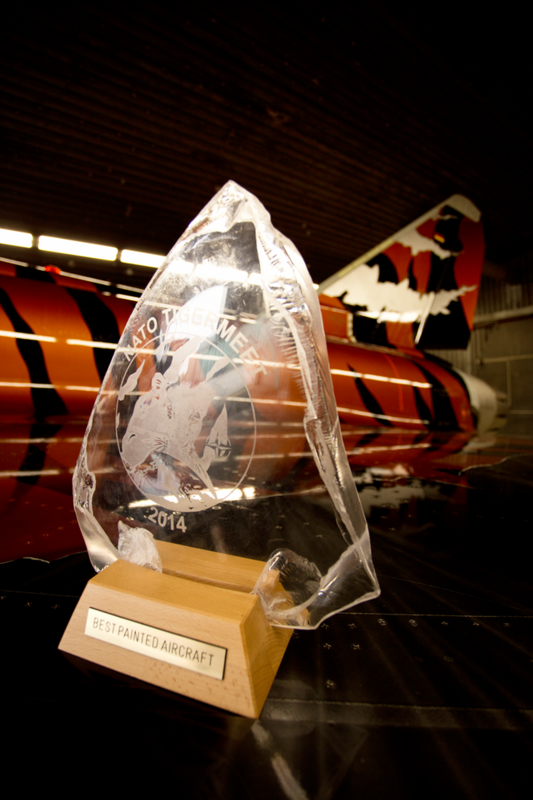 The NATO Tigermeet 2014 ended with the Flaggparade and the Trophy Night at Thursday. 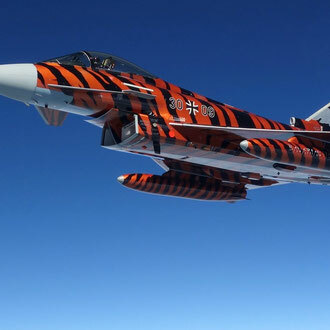 We would like to congratulate "STAFFEL 11" from Switzerland for winning the Silver Tiger 2014. 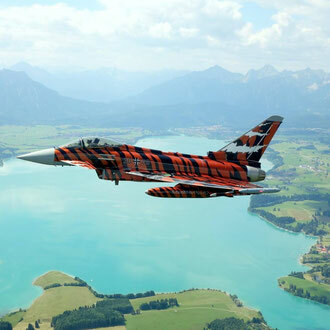 But not only the Swiss had something to celebrate... the Bavarian Tigers won their first award for the BEST PAINTED AIRCRAFT. We are very proud about this award and would like to thank everybody who made this happen. 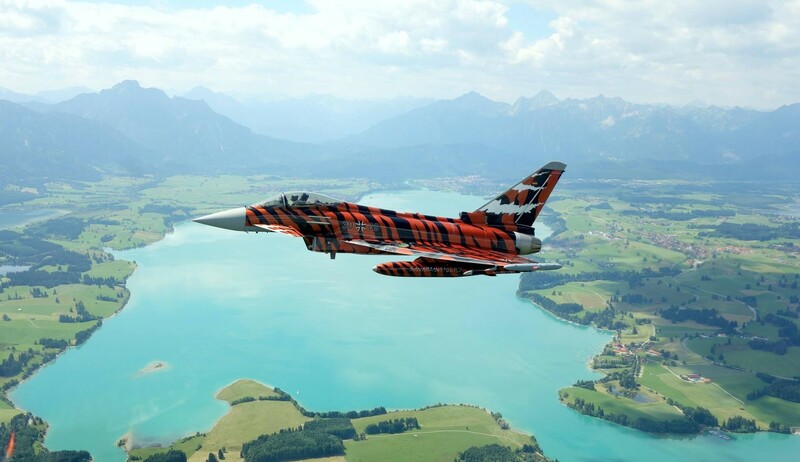 Our Bavarian Tiger Eurofighter and the other "grey mice" arrived Bavaria at Friday with some real good pictures. Here are two little appetizer of their "picturehunt". grandi siete stati il top!!!!!!!!!!!!!!!!!!!!!!!!!!!! !